Drive home the BAIC M20 7-seater Luxury with a Low Monthly of P12,109 for a 60-month financing period. To avail this promo, you will just have to pay P119,600 downpayment. 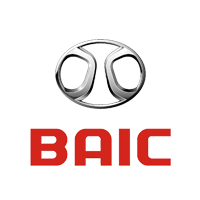 This offer is available in all BAIC dealerships nationwide. 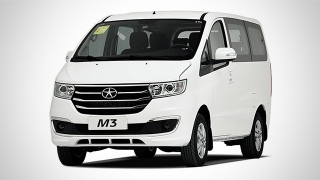 Priced at P598,000, the M20 is an entry-level MPV loaded with features typically seen on higher-priced vehicles. 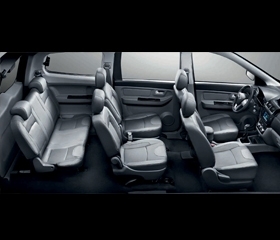 Its fold and tumble rear seats maximize the M20’s spacious interior (4400mm x 1700mm x 1783mm) allowing it to carry people and a lot of cargo. If that’s not enough, more baggage can be placed on top of its roof rail. 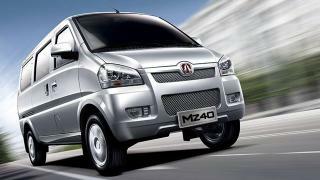 The M20 Luxury has 14-inch aluminum alloy wheels, and can carry 7 people on its captain seats. 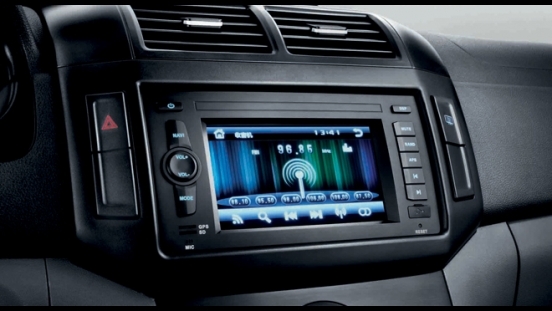 It has interior amenities such as dual air conditioning and large colored touchscreen monitor with SD card playback. Meanwhile, its electronic power steering helps the driver maneuver around tight corners with ease. 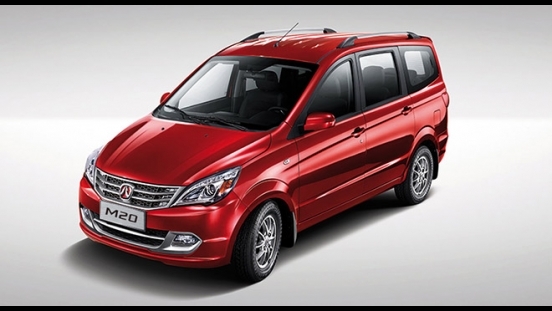 Further helping out its driver are the reverse sensor, remote keyless entry, front and rear fog lamps, and projector headlamps with levelizer. Under the hood, it houses a 1.5L Euro 5 gasoline engine capable of producing a maximum output of 114 hp and 150 Nm of torque. It is then connected to a 5-speed manual transmission. 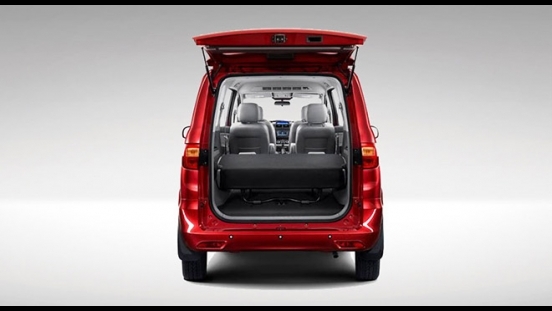 For security and safety, it's loaded with dual front airbags, Anti-lock Braking System (ABS), Electronic Brake-force Distribution (EBD), electronic door locks, and security alarm. 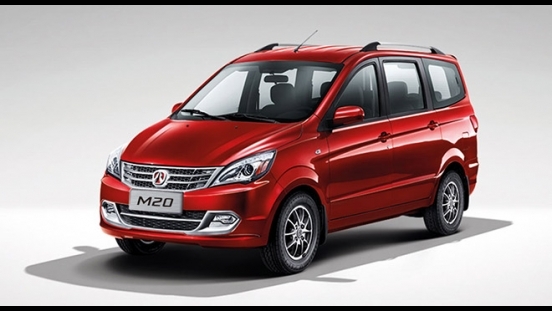 The BAIC M20 Luxury provides generous interior room capable of seating up to 7 people comfortably. It also boasts captain chairs for its middle row. 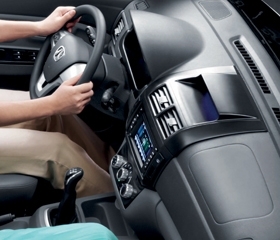 Electronically-assisted steering gives light steering feel for a more comfortable drive. Aside from Anti-lock Braking System (ABS) and Electronic Brake-force Distribution (EBD), the M20 Luxury is equipped with dual front airbags for added safety on the road.